A much-delayed bill seeking to authorize and regulate online poker in New York State has gained new life following its approval by the state’s Senate Finance Committee, but still faces an uncertain future as legislative deadlines loom. NY State Senator John Bonacic’s S5302 measure cleared the Finance Committee yesterday on a 20-8 move, thus moving on to a possible hearing before New York’s full State Senate. One committee member did not vote, and eight of the 20 “aye” votes were denoted as “aye with reservations,” a special designation at the committee level in New York’s legislature. Companion legislation in the New York State Assembly has not reached the same point to date. The bill had languished in the Finance Committee since February, after it had cleared the NY Senate’s Racing, Gaming and Wagering Committee on a clean 9-0 vote. Technicals from the bill, which was amended slightly before the most recent vote, include a $10 million licensing fee for operators and a 15% tax rate on earned revenue. 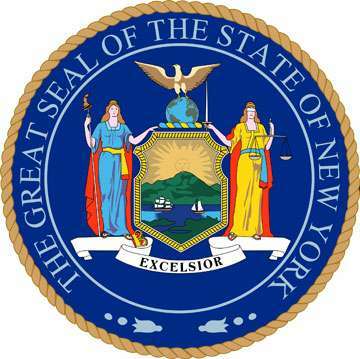 The larger problem, however, is that the online-poker measure remains mired behind the DFS [daily fantasy sports] legislative focus in the Empire State. The possible licensing of DFS sites in New York remains a relative hot-button topic in New York since last year’s highly publicized action brought against leading DFS sites DraftKings and FanDuel late last year. The two sites have since pulled back from New York state, which was one of their largest markets, but remain poised to return if New York itself gives the thumbs-up to DFS play. Therefore, at least as far as “online” gambling is concerned, DFS continues to garner the most attention, and has the likeliest chance for approval, according to the state’s political watchers. Even at that, DFS’s chances are generally regarded as only about 50-50, with online poker a much longer shot, maybe only 10% or less. The forgotten-stepchild fate of online poker, despite yesterday’s committee approval, has produced at least one odd sight: The Poker Players Alliance, long supportive of online-poker regulation in New York, has taken a stab of tying the poker bill’s fate to that of the likelier-to-pass DFS legislation. 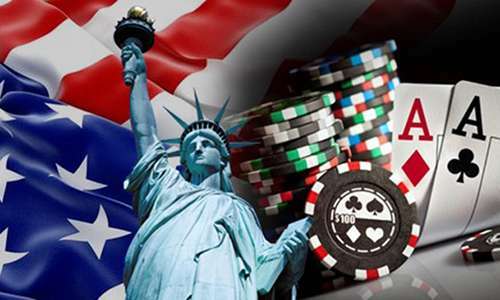 New York can instantly become the biggest player in the [regulated US online poker] market. 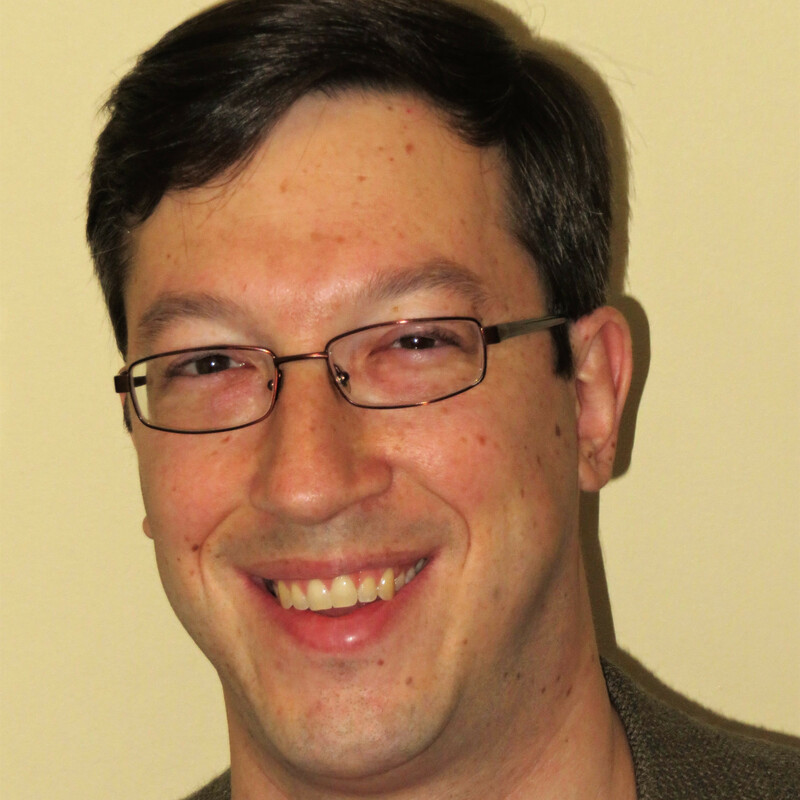 The PPA, however, has not abandoned its efforts to generate support for Bonacic’s S5302 measure. In another update, the PPA has created a consumer action page wherein New Yorkers can contact their elected representatives, including both their local Assemblymen and the state’s Governor, Andrew Cuomo. Whether or not Bonacic’s online-poker legislation passes in this session, all expressions of positive consumer interest can only help the game’s future in the state.